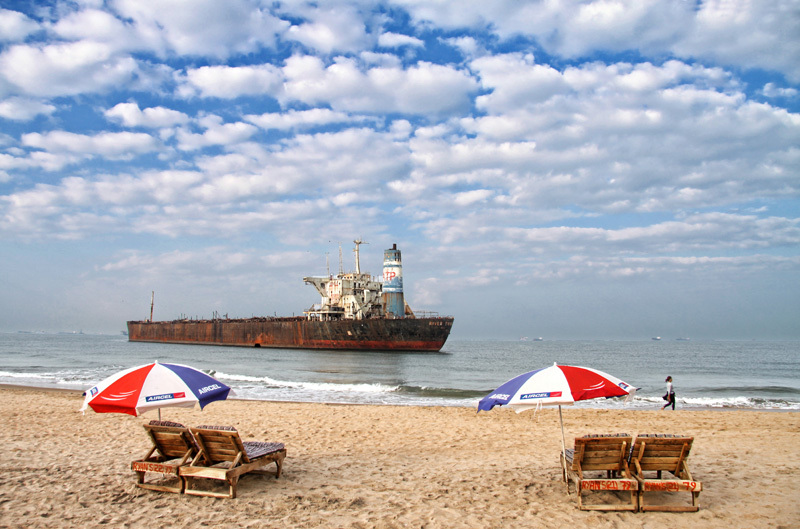 Candolim beach though located in northern Goa, it is not like any other beaches of northern Goa. Comparatively it is quiet and serene. One can love doing meditation and introspection here in this environment of Candolim beach. The quiet nature the of the beach is major attraction of the beach. Moving to the beach in the early hours of morning brings peace and rejuvenation. A growing day brings many of the water sports and exploration in the Candolim beach in Goa. 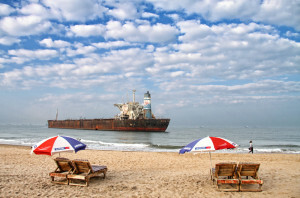 Lying on the beach and enjoying the beautiful views are also a part of the Candolim beach visit. It is a great location for honeymooners, nature explorers and peace lovers. Getting solitude in northern part of Goa is easily available at Candolim beach. Though the early hours of morning brings a lot of peace and solitude on this beach, the running day brings many activities together. There one will find many water sports and fishing activities as the day progresses. Surfing, Jet skiing and parasailing are some of the major water sports of the beach. Fishing is another interesting activity that draws attention of the tourists. The peaceful environment also cherishes dolphin watching. Keeping oneself engaged on the Candolim beach is an easier task for the tourists. The beach offers every kind of entertainment to its tourists. Whether the tourist is a nature enthusiast or an adventurous spirit, the beach has everyone’s cup of tea with it. There one will find shops located in the nearby area which is a great place to buy leather items and junk jewelries. Eating out on the beach is another great option to enjoy the beach moment. Feni, the Goan brewed drink is famous in the bars located on the beach. One can taste the local food, sea food and Feni in the restaurants and huts located near the beach. The Aguada fort located near the beach is another option to spend the day at the Candolim beach. The fort was a great historical evidence of Portuguese ruling in India. It is one of the remnants that talks about ancient Goa. Aguada jail located in the nearby location is also a great tourist attraction on Candolim beach. Candolim beach can be reached by rail or by bus. Panaji bus station is 14km away from Candolim and one can catch bus from Panaji to Candolim town. Thivim railway station is only 18km away from Candolim and one can avail auto rickshaws and taxis from the station to reach the beach.